This two-part manual is a “next step” companion guide to the “Soft Target” video. 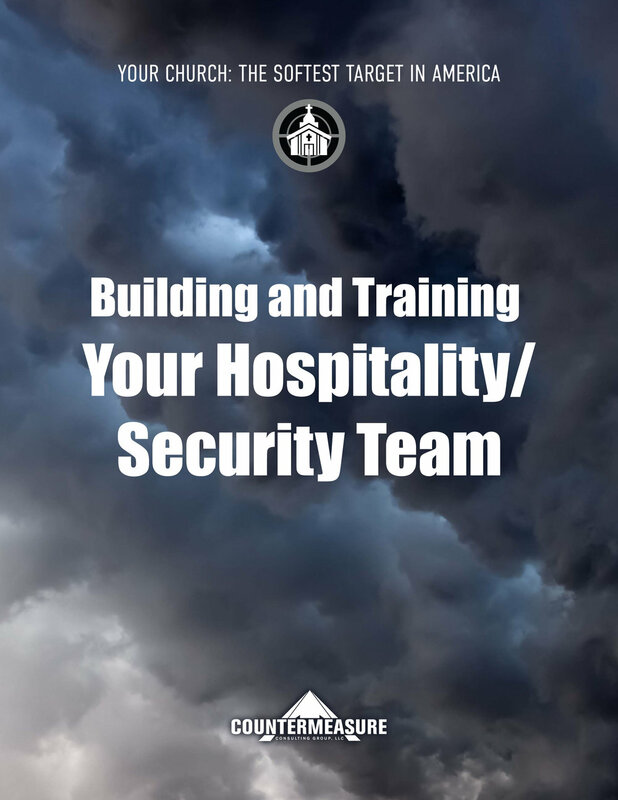 Part I details the procedures necessary to equip and train your “Hospitality Team” – parking lot crew, greeters, ushers as well as a dedicated Security Team. The object of this guide is to find that balance between keeping your church safe yet warm and inviting. Your “first line” defenders must be well trained and invisible while fulfilling their duties of Observing – Interacting – Intervening. The manual includes invaluable resource material as well as a chapter regarding historical and Biblical mandates for protecting the church and our families.